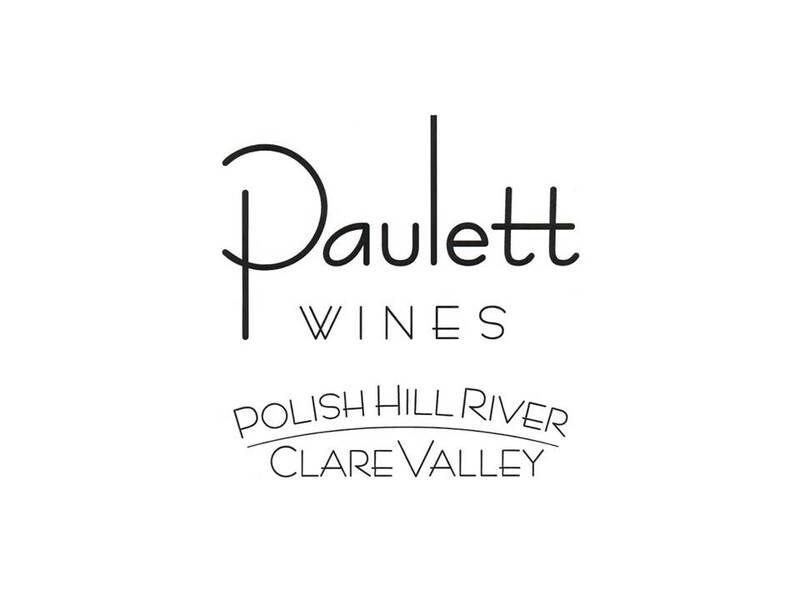 Since the first vintage in 1983, Paulett Wines have garnered an impressive portfolio of reviews and awards, domestically and internationally, including the great 1995 vintage winning both the Top Riesling at the Hyatt/Advertiser awards and Best Riesling in the Penguin Good Australian Wine Guide. In 2010, they won the Trophy for the ‘Best Riesling in the World’ at the Canberra International Riesling Challenge with their 2005 Polish Hill River Aged Release Riesling. 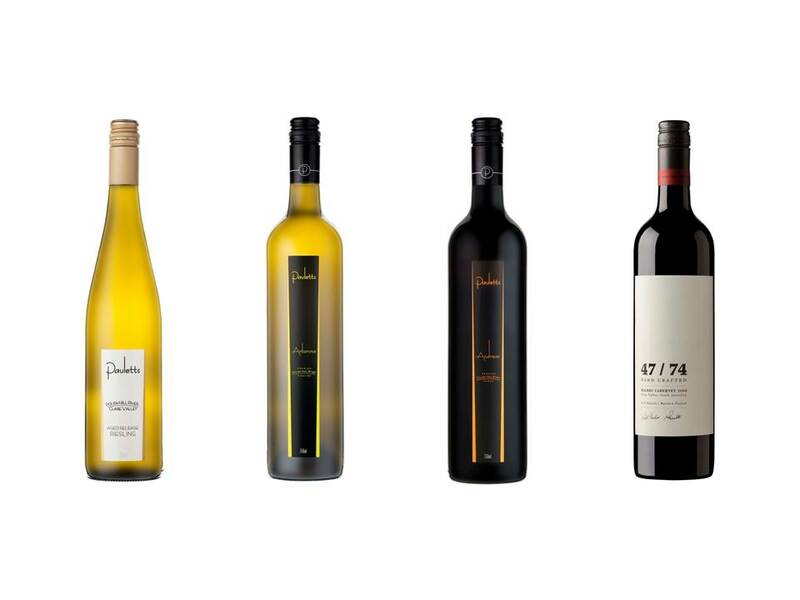 Helmsford range by Paulett Wines is a fresh new product designed for the ‘On Premise’ Market. Great for pouring and house wine status. It consists of a fresh zesty Riesling. a crisp an fruity Sem Sauv Blanc, and lastly a smooth little shiraz bursting with berries & spice. The Helmsford range is an easy drinking style made from the same high quality vineyards by the same skilled winemakers as all our Paulett Wines products. The name ’Helmsford’ is the property name of our Watervale vineyard, known for producing consistently high quality and slightly softer fruit than the Polish Hill River Vineyards.